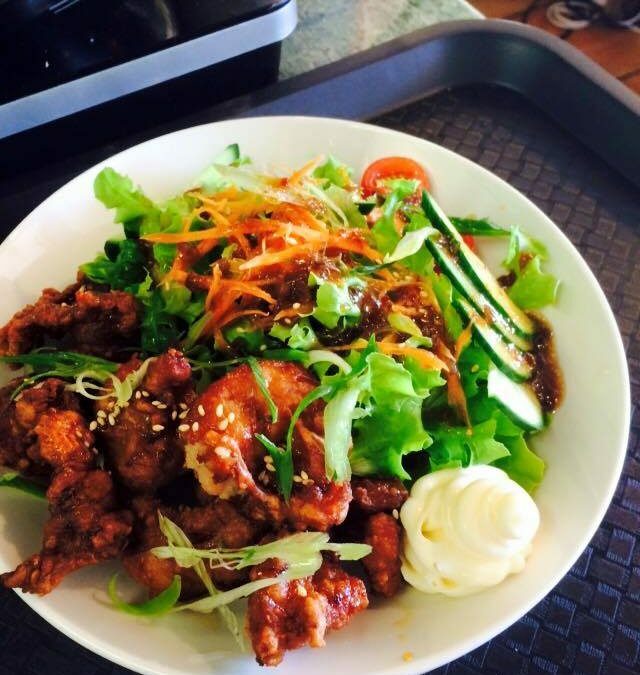 While you’re enjoying your holiday in Cabarita Beach, have your fill of sumptuous food and cool drinks. Sample the array of restaurants and cafes that are just minutes away from our Cabarita Beach Resort. IZABU Japanese is the perfect stop in point for lunch. Enjoy light, fresh and traditional Japanese food just a 100m stroll from the beach. Try their sushi rolls, sushi platters, salads and appetizers. Mod Barista is the breakfast specialist. Great local coffee and the freshest local produce go into their superb breakfast menu which is available all day. Superb smoothies and juices are also available all day. Let’s not forget the tea drinkers. There is a great choice of quality local teas as well. For lunch, the menu is modern and fresh with daily specials pending on what is in season and locally available. A definite visit spot! What about just a quick coffee in the morning or a treat in the afternoon? Coastal Visions has fabulous coffee, great cakes to match and some incredible photographs of the local area. It’s a great spot to just chill and chat. If a treat on a hot day is what you need, then they also have a fab Gelato Bar with awesome flavours to mix and match up. Right on the beach front also is Pandanus Café. The perfect spot for a casual lunch, this licensed café has a blended menu of old and new. They have old favourites like BLT sandwiches and awesome burgers as well as original creations like seared salmon with dill and lime dressing. With the sound of the surf in your ears and a cold beer in your hand, its gotta be a great choice for lunch. So you see, there are so many options and plenty to keep you happy in this little coastal village with so much to offer.